SAT retreats are wonderful opportunities for spiritual experience and practice and are perfect for all seekers of nondual Self-Knowledge. In SAT retreats, Self-Knowledge and Self-inquiry meditation, the means of inquiring within to know the true Self, are taught, with ample time to ask questions as the teachings are given, so that you can clarify and deepen your understanding and experience. 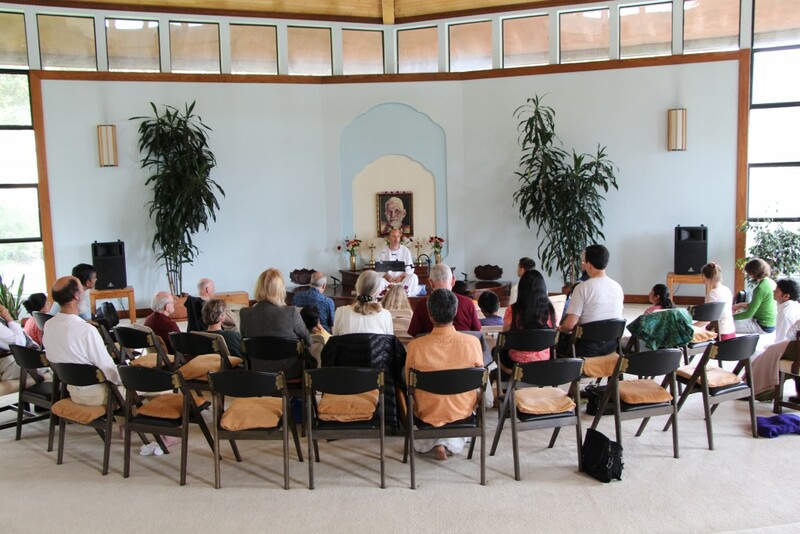 SAT retreats are very thorough in their presentation and provide a tremendous amount of spiritual guidance. 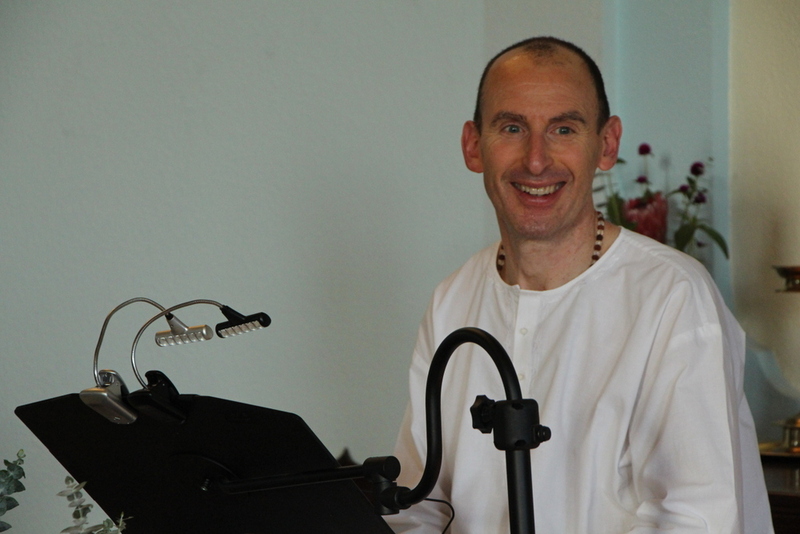 The experience of attending retreats is profound and very helpful for spiritual development. 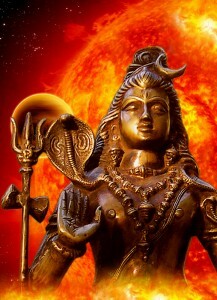 This year, SAT will offer four retreats to assist spiritual seekers in their quest for Self-Realization. All of SAT’s retreats are taught by Nome, a sage who practiced the inquiry for steady abidance in Self-Realization. He places no emphasis on himself, but keeps the focus of the instruction entirely upon Self-Knowledge and Self-inquiry, turning the aspirants’ attention fully inward, for it is in this way that meditation, Self-inquiry, and Self-Knowledge truly open for one. 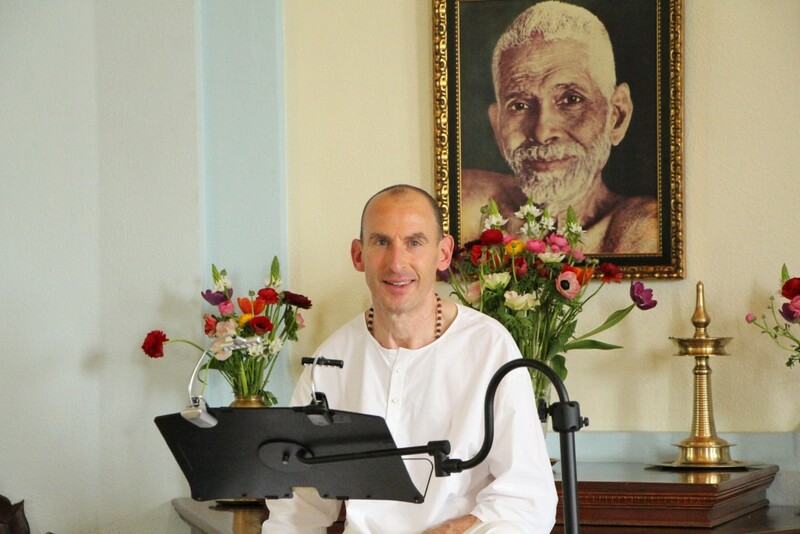 Recommended readings for the retreats are the works of Sri Ramana Maharshi, Ribhu Gita and The Song of Ribhu, Self-Knowledge, the writings of Sankara (Adi Sankara), such as those contained in Svatmanirupanam and Advaita Prakarana Manjari (Bouquet of Nondual Texts), Avadhuta Gita, Ashtavakra Gita, Saddarshanam and an Inquiry into the Revelation of Truth and Oneself, The Essence of Spiritual Instruction, and The Quintessence of True Being. Familiarizing yourself with or studying these books will enable you to obtain even more from the retreats, which are an experiential immersion in the essence of Advaita Vedanta. All of these books and similar nondualistic literature are available from temple store. Accommodations during the retreat are not provided by SAT. They can be found at numerous local hotels and motels that are located close to SAT. Vegetarian meals are provided during the retreats. During retreats, lunch and dinner are served on Friday, three meals are served on Saturday, and two meals are served on Sunday. SAT does not provide special meals for those with unique dietary concerns. 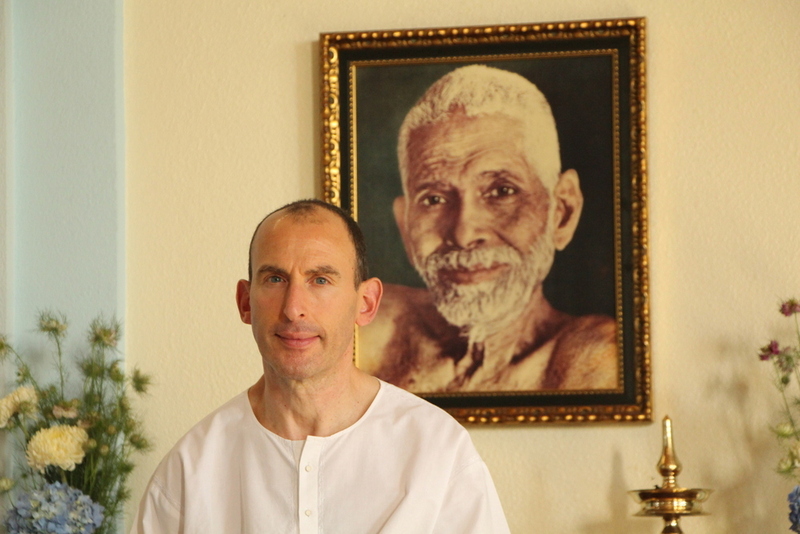 You are welcome to email SAT at sat@satramana.org for any questions regarding the retreats.